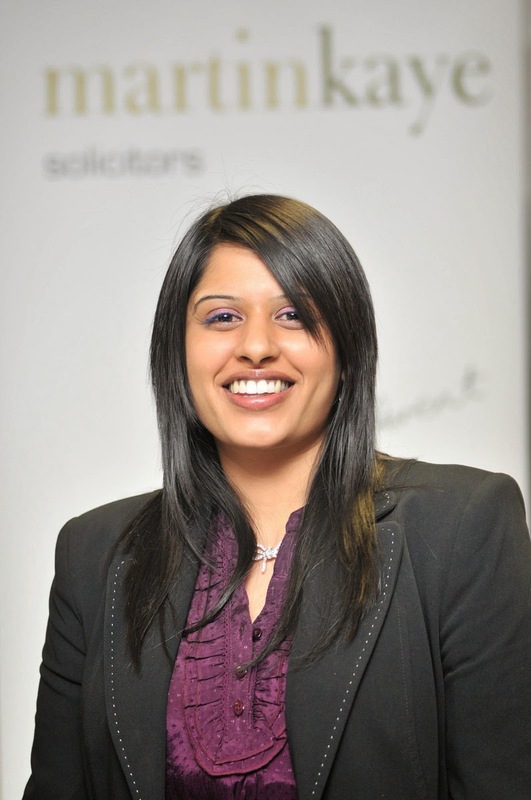 A Telford lawyer has taken a step up by being made an Associate at Martin-Kaye Solicitors. As well as her new title, Janet Hawley has also been promoted to the role of Deputy Manager of the residential property department at our head office in Euston Way, Telford. “I’m extremely proud to have been given this opportunity and I’m very grateful to the senior management team for the chance to play a more active role in the way the company moves forward,” said Janet. 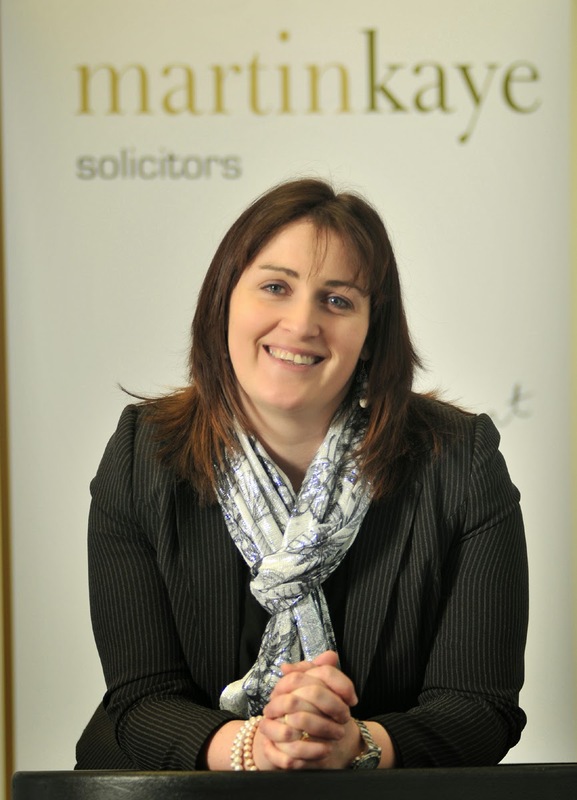 Janet joined Martin-Kaye Solicitors in 2007 as an Assistant Solicitor, and her responsibilities include leading a team of staff dealing with a large caseload of all types of property cases, including freehold and leasehold sales, and property purchases nationwide. Our senior partner Graham Davies said: “We’re very pleased that Janet has taken on this new role, and we believe her experience will prove invaluable in helping to develop a focused and targeted strategy for the future. Company bosses will be offered tips on how to avoid falling into a growing number of discrimination traps at a special evening seminar this week. The Ramada Park Hall Hotel at Goldthorn Park, in Wolverhampton, is hosting the latest in a series of ‘HELP’ sessions staged by law firm Martin-Kaye Solicitors, based at Bredon House on Tettenhall Road. 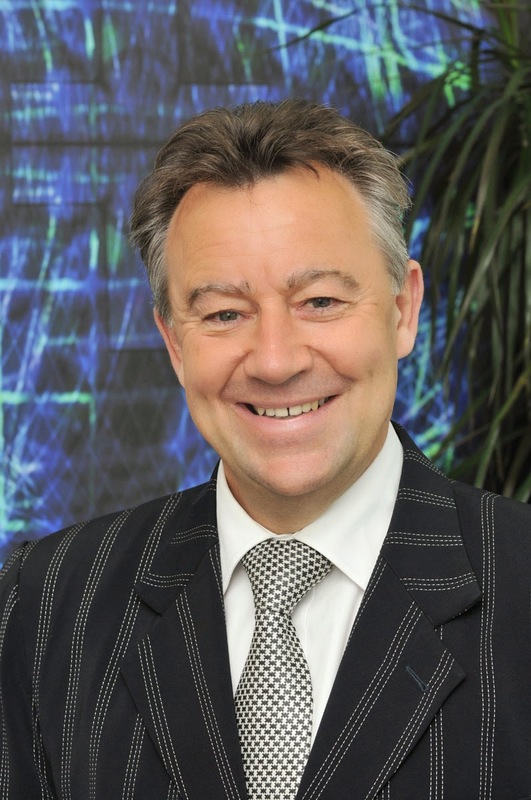 Our senior partner Graham Davies said: “Discrimination is one of the most rapidly expanding areas of employment law at the moment. There are a staggering 74 different varieties of discrimination for companies to bear in mind, and it’s clear from the raft of employment tribunals that businesses are more vulnerable than ever. The seminar will be run by members of our employment law team including John Mehtam, who said: “The HELP scheme stands for HR and Employment Law in Practice. Lawyers from Martin-Kaye Solicitors are to expand an innovative business support scheme that’s already achieving nationwide success. The firm runs an employment and human resources support service called Alpha, which is marking its fifth anniversary this month. It was launched following extensive research and has been designed to deliver tailored support to businesses all over the UK. Senior Partner, Graham Davies, said: “Our research showed that many companies were unhappy with the national firms and consultancies they were working with when it came to employment and HR support. “They didn’t like the idea of being tied-in to a long-term contract, and they felt there was a lack of personal service when they needed it most. “We found that companies also felt any advice they did receive was generally non-committal and watered down, possibly to avoid running the risk of an insurance claim. Graham said since Alpha was launched, over 150 companies had signed up to receive support – most have joined following recommendations from existing members, and some clients come from as far away as London and the North East. “We don’t ask companies to sign a long-term agreement, but despite no formal tie-in, our renewal rate is over 98% which is testimony to the flexibility and effectiveness of the support we offer. The Alpha service offers fixed price legal support 24 hours a day, seven days a week, and the employment and human resources advice is tailored to suit each individual business. Martin-Kaye’s employment law specialists focus on delivering robust and clear advice that minimises the risk of tribunal claims, and all at a competitive price.